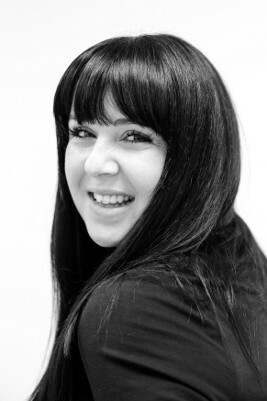 Born in Leamington Spa and a former journalist, Jo is one of the founding partners. She graduated with BA Hons in Journalism from Lincoln University in 2004 and began a career as a trainee journalist for a regional UK newspaper group; progressing quickly to become a Deputy Editor. Her stint in journalism was varied and challenging, honing her communication skills and ability to engage with all kinds of people. She has a lot of interesting stories to tell as a result! In 2008,she left journalism to found a successful PR consultancy, EyeSpy Media, and ran a small team securing national and regional press coverage on behalf of blue chip companies and the private health sector. In January 2010, Jo sold her media business and joined forces with her sister, Emma Clayton-Wright to found EyeSpy Recruitment. Since then, Jo has been dedicated to realising their joint vision of building aninternational boutique agency based on their founding principles: honesty, integrity and trust. She leads targeted headhunting services for senior and executive hires for FTSE businesses, SMEs and high-growth start-ups in the UK, across Europe and in the US. Jo has an exceptional ability to understand a client’s requirements and deliver senior candidates who go on to become catalysts of change within a department or organisation. When she’s not working hard, Jo loves to travel whenever possible and hang out with her small herd of animals!